We're turning our studios into a pumpkin painting patch! Bring your friends, family and dates, and we'll supply everything else. Artists will be on hand to inspire your designs and offer tips! All participants will receive a 9" craft pumpkin to paint and decorate! 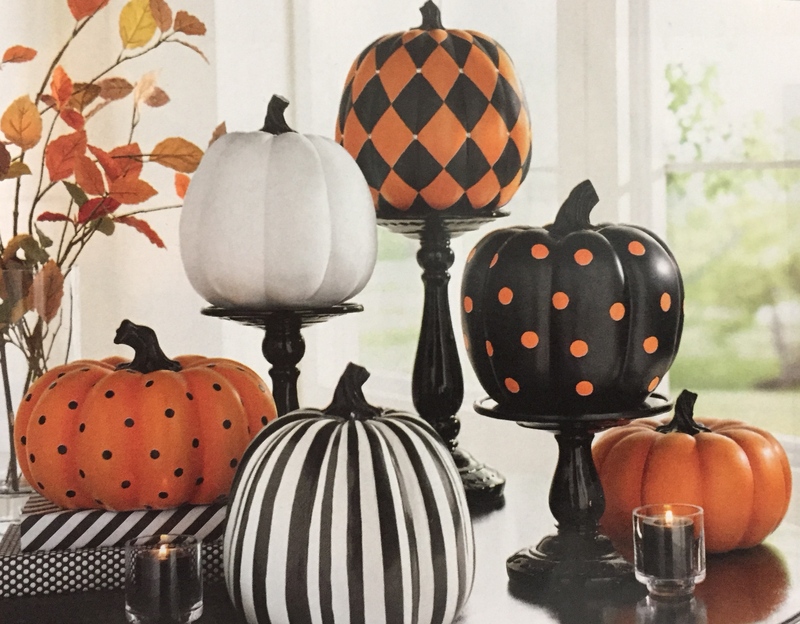 There are orange, white and black pumpkins. This won't be like our typical class that is led step by step by an artist. You can paint and customize the pumpkin however you like! There will be an Artist on hand for help.